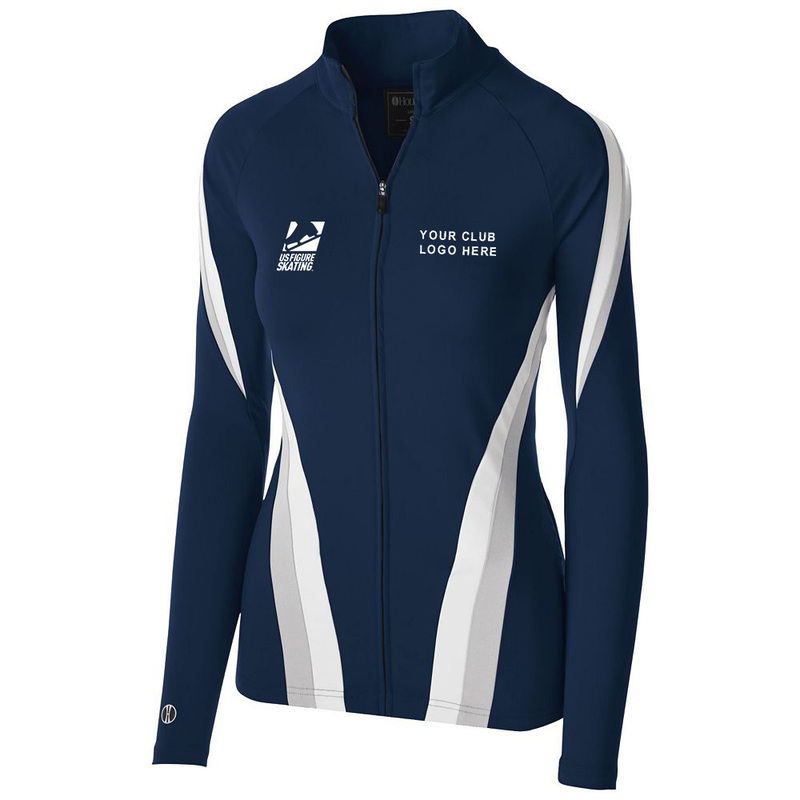 ALL CLUB JACKETS HAVE BEEN APPROVED BY U.S. FIGURE SKATING! Price includes U.S. Figure Skating logo on right chest. You may either have us add your club logo for an additional cost or have your local decorator do it once you receive your merchandise.